Ralf Brown’s comprehensive list of MSDOS, BIOS, and third party interrupt calls, both documented and undocumented. Part D of six parts. Parts A through D will recreate the master list as maintained by Ralf Brown. Hamarsoft (R) 86BUGS list, supplemental programs. - 86BUGS.HLP Microsoft QuickHelp hypertext version of the list. - 86LISTnn.LSTThe text version of the 86BUGS list. - FILE_ID.DIZ An upload description for Bulletin Boards. - iAPX122.ZIP Testing software archive from Chris Lueders, Germany. - STAT.EXE Pentium Processor Pipeline & features performance monitor. based on his article in the german C't Magazine of November 1994 (issue 11). of the bugs mentioned in the 86BUGS list. 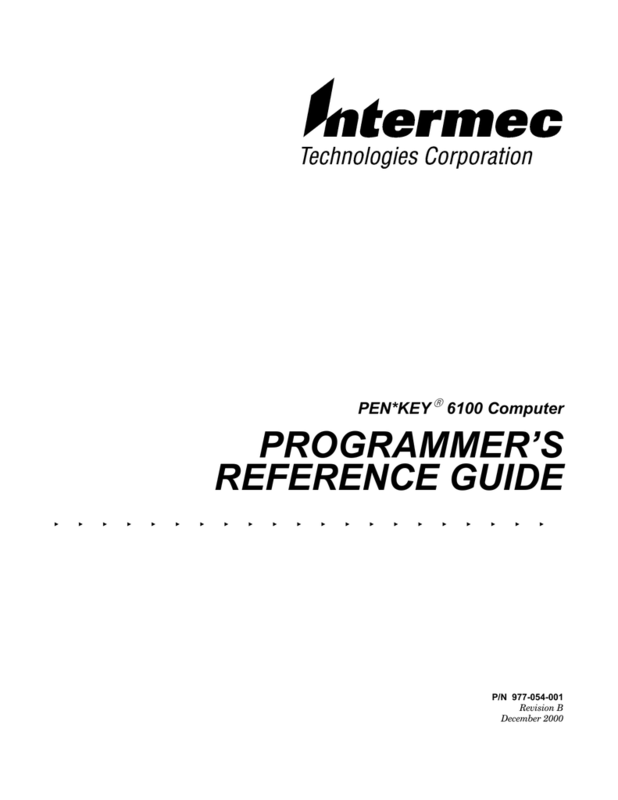 The 86BUGS list is also distributed with Ralf Brown's Interrupt List.